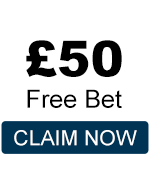 Below you’ll find a complete list of bookmaker reviews for all of the leading online UK sports-betting sites. BettingChoice has spent the time to create complete, in-depth reviews of each betting site, creating a list of bookmakers evaluated on everything from the odds offered to the quality of their customer service. 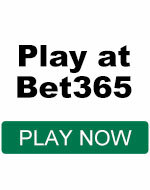 You’ll also find every promotion, bonus and offer available from the bookmakers by heading to the full review. Everything you need to know including: deposit options, contact information, sports offered, languages available and currencies accepted can be found on the full review pages. 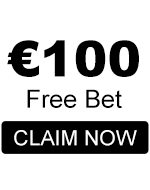 BettingChoice; the most complete bookmaker reviews found online, and the easiest way to see every sports betting promotion in one place.